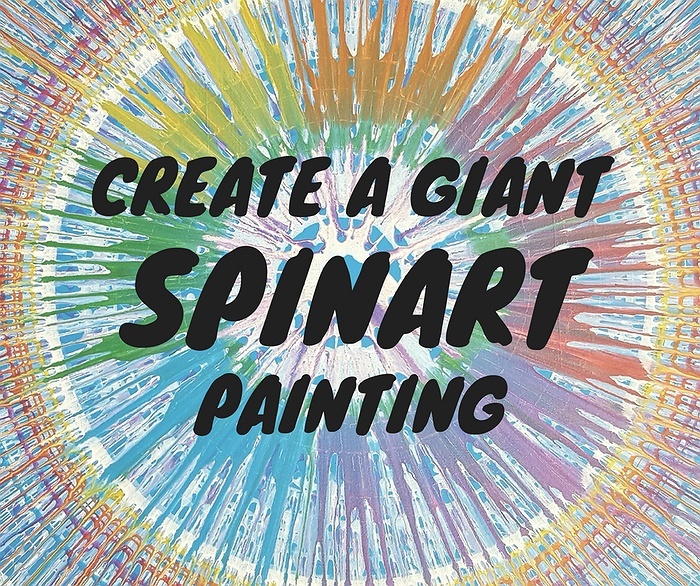 Create a Giant SpinArt Painting! Day School Winter Break Special! Subject: LongIsland.com - Your Name sent you Event details of "Create a Giant SpinArt Painting! Day School Winter Break Special!" 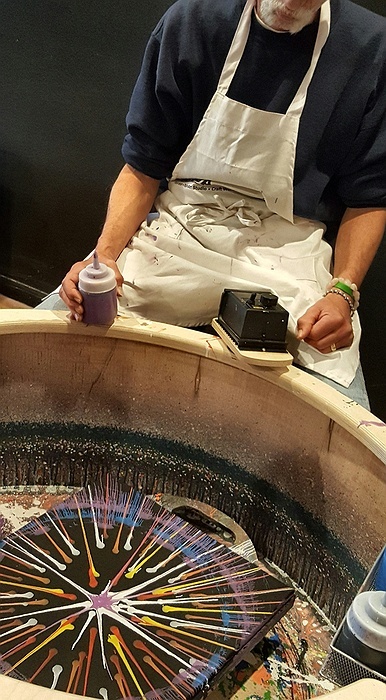 Learn spectacular SpinArt techniques in a live demo and then have so much fun using our custom SpinArt machines to spin a beautiful painting on canvas. 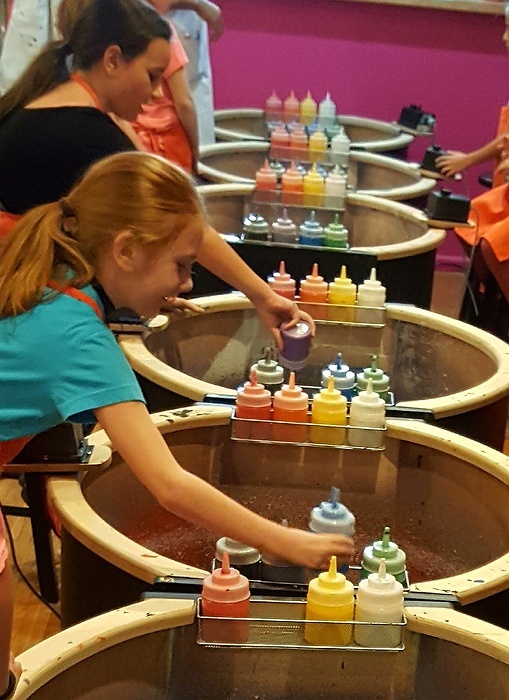 You will be amazed at the awesome piece of art YOU created! Pre-registration is required. Visit CasaDeSpin.com, click the calendar tab, then click on this event for more info or to sign-up. Sessions run approximately 1 1/2 hours.